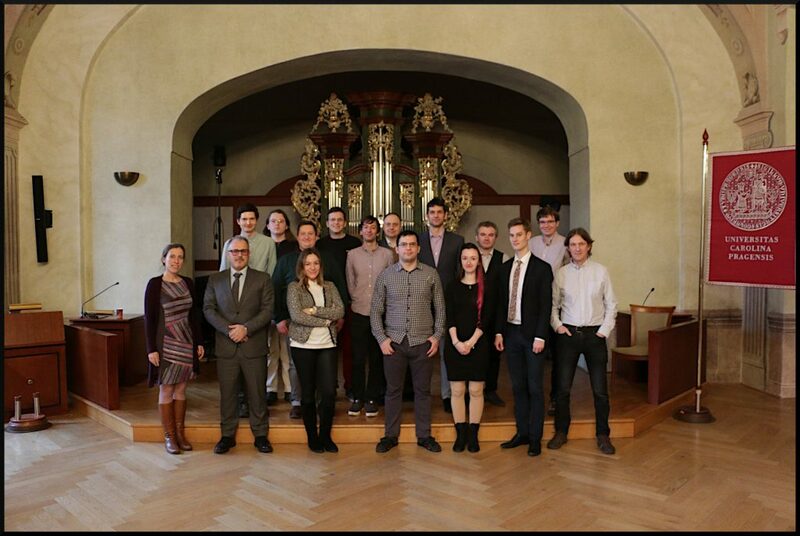 Attendees of the kick-off meeting in Prague, January 2019. 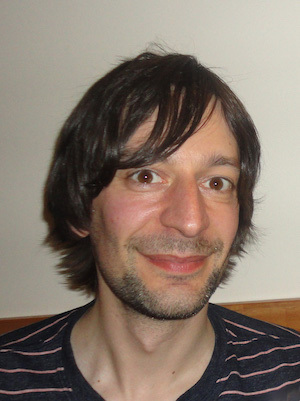 Ondřej Bojar is the PI of the ELITR project for the Charles University. He now works as an assistant professor at the faculty. His main research interest is machine translation, but he was also involved in treebanking and lexicographic projects at the department. Anna Nedoluzhko is a senior researcher at the Institute of Formal and Applied Linguistics. She has both rich scientific experience with theoretical linguistic research of coreference relations and bridging anaphora in different languages (e.g. in English, Czech, German, Polish, Russian) and practical experience with the management of manual data annotation in the Prague-style corpora. Erion Çano is a senior researcher at the Institute of Formal and Applied Linguistics. 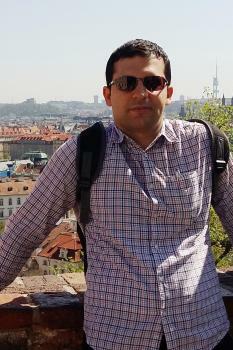 His main research interests are Text Summarization, Sentiment Analysis and Text Topic Recognition. Erion is exploring extractive and abstractive methods for sentence compression and summarization of meeting dialogs to create minutes. 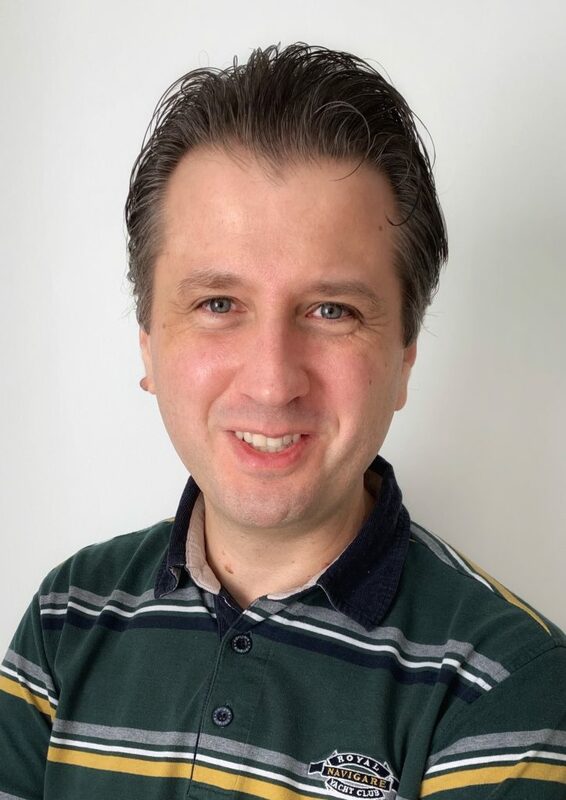 Rico Sennrich is a Lecturer (Assistant Professor) in Machine Learning at the Institute for Adaptive and Neural Computation, University of Edinburgh. 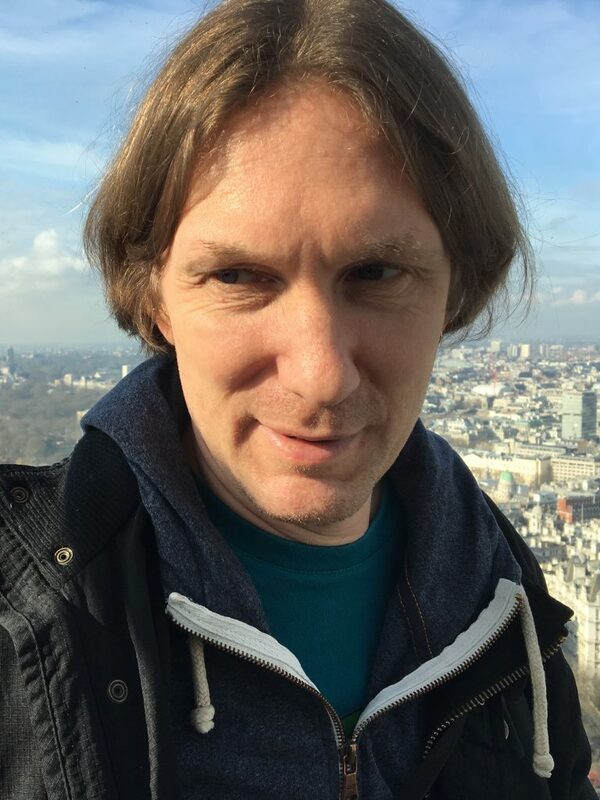 His research is on machine learning for natural language processing, with a special focus on neural machine translation, and his recent research has addressed challenges such as open-vocabulary translation, semi-supervised learning, domain adaptation, and discourse-level translation. Barry Haddow is a senior researcher in the School of Informatics. His main research area is machine translation, and has covered domain adaptation, evaluation, training and discourse-level MT. In Elitr he will be working on a spoken-language translation, and data gathering for MT. Philip Williams is a research associate in the Institute for Language, Cognition and Computation. He has been working in the field of machine translation since 2009. 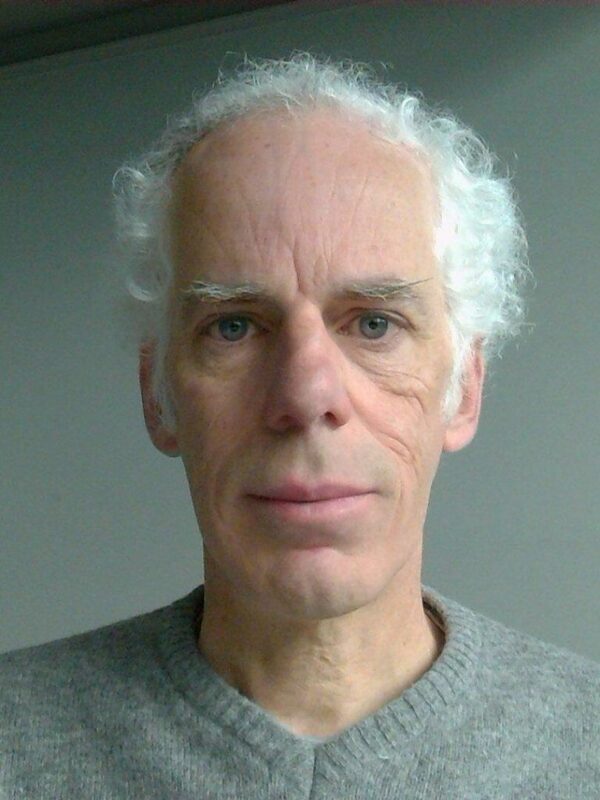 His research interests include multilingual translation and the use of linguistic annotation for machine translation. Prof. Dr. Alexander Waibel is Professor of Computer Science at Carnegie Mellon University, Pittsburgh, USA and Professor of Informatik at the Karlsruhe Institute of Technology (KIT), Germany. At CMU and KIT he heads the Interactive Systems Laboratories with research emphasis in speech processing, handwriting recognition, language processing, speech translation, machine learning, and multimodal multimedia interfaces. Sebastian Stüker is leading research-group 3-01 ‘Multilingual Speech Recognition’ that is part of inter-ACT at KIT. He has extensive experience in cross-lingual communication and has been working in the field for more than 10 years. He is known for his work on multilingual speech recognition, on strategies when data is insufficient or costly to obtain, and on large scale integrated speech translators. 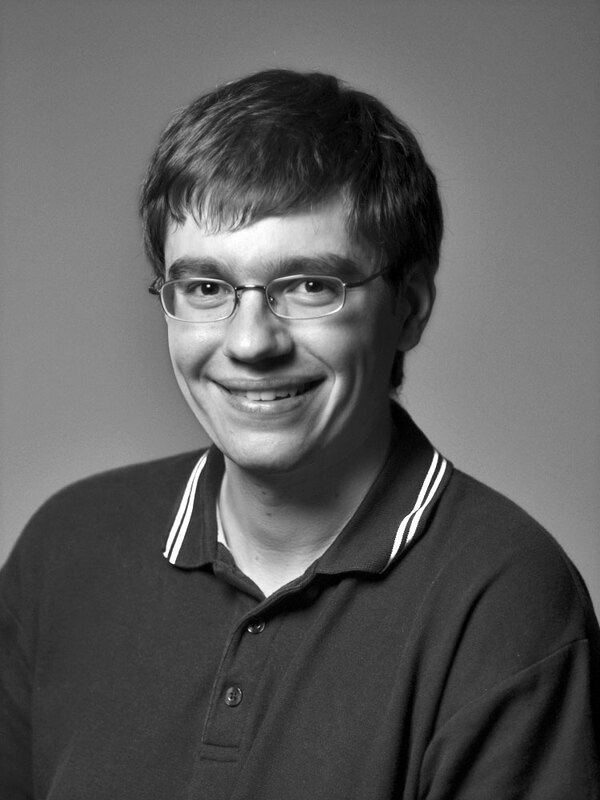 Jan Niehues is a post-doctoral researcher at the Karlsruhe Institute of Technology. He has extensive experience in machine translation and speech translation. He is known for his work on adaptation to new domains and on neural models in machine translation, especially applied in speech translation. Paolo Angelo Paravento, PerVoice CEO from January 2017, started his career as Consultant in leading IT companies: Olivetti Research and Accenture. In 1999 he collaborated with Olivetti Research in Pozzuoli and Ivrea headquarters, developing innovative projects in the ICT field. In 2002 arose for him the opportunity to develop skills and experiences in Big Data and Analytics fields in leading IT global companies such as Getronics, Accenture, EMC, Autonomy and HP. During this period he also developed relevant partnerships and collaborations worldwide. In 2012 Mr. Paravento joined Almaviva Group with the responsibility to expand the Italian Public Sector market by developing initiatives based on ASR technologies, also in the Defense sector (Cyber Security Intelligence). In 2017 started his career in PerVoice aiming at leading the company in the near future, exploring new applications based on the ASR and developing new international markets. Dario Franceschini is Chief Technology Officer at since 2009. 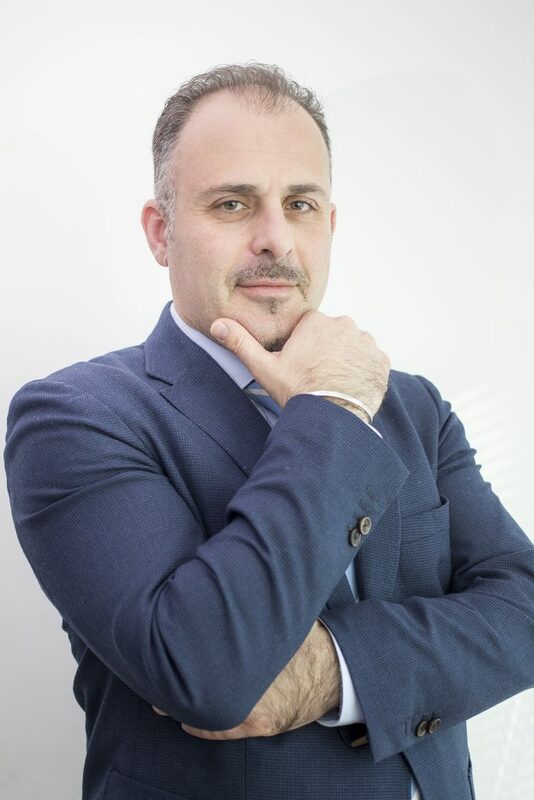 He worked as the Head of R&D in one of the major Italian companies, being in charge of the design and management of the development of the main core integration services, and as a Team Leader in the leading Italian company, being in charge of the design of the core integration system. 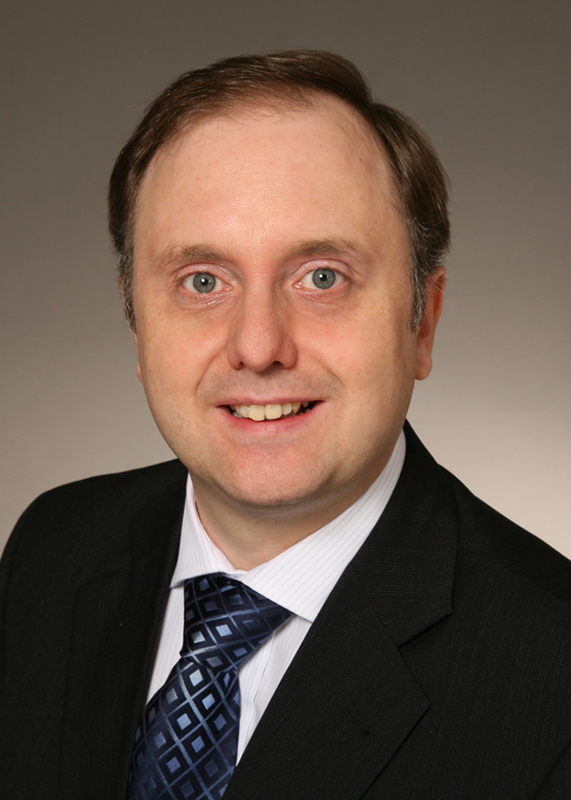 Fabio Brugnara is leader of the Speech Technology group at PerVoice since 2014. He has been a researcher in Language Processing since 1990, working at the FBK research center in Trento, Italy. While at FBK, he co-authored more than 60 scientific publications, and was one of the main contributors to the FBK ASR system, which is the foundation of PerVoice technology. He has been the leader of the Speech Technology group at FBK from 2004 to 2007. He also taught courses on ASR at the undergraduate and graduate levels at the University of Trento and at the ICT doctoral school of the University of Trento. Niko Fostiropoulos is a Founder & CEO of a leading education center in Germany Bildungszentrum and the video conferencing software alfaview®. He studied architecture at the University of Karlsruhe. He has worked several years in the field of architecture and operated especially as an expert for CAD-software. 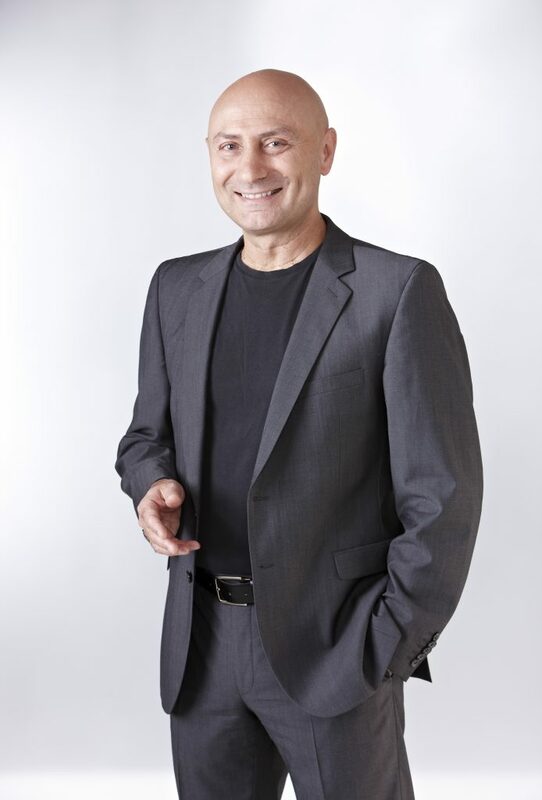 Moreover Niko Fostiropoulos managed an education center in Germany. 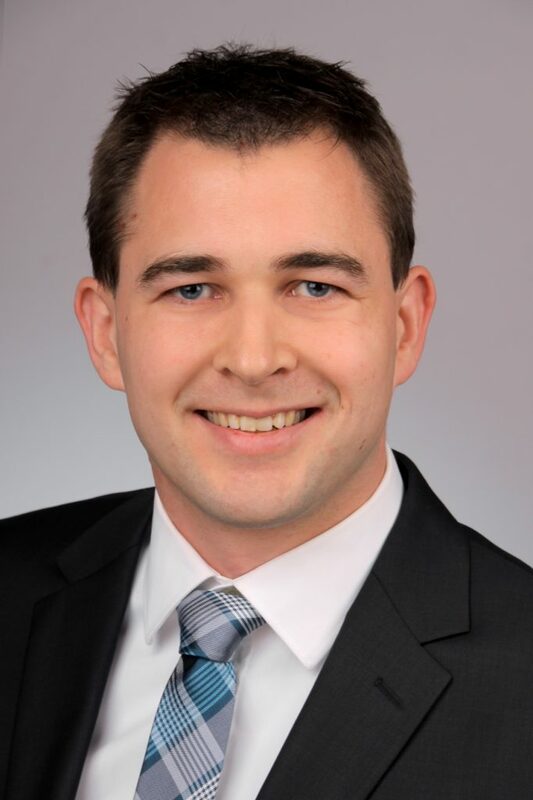 In 2005 he founded the company, which provides -funded trainings for professional development, further training for companies and extended vocational trainings for individuals. Furthermore, he is also the founder of the company alfaview®. alfaview® a high-quality video conferencing software, which is developed and used for all training of since 2010.